Meets manufacturing standard Design as per BS 5155 / API 609 (Category –A) / ANSI B 16.34 / BS EN 593 and inspection & Testing standard as per API 598 / BS 6755 / ISO 5208. A fully Universal Body design ensures suitable for mounting between all popular standards (Viz: - ANSI,BS,DIN,IS, JIS etc). SPLIT Body compact design for Open / Close cycle with very low torque. 2 Pc. SPLIT body with replaceable PTFE Seat type valves can be supplied on Request. 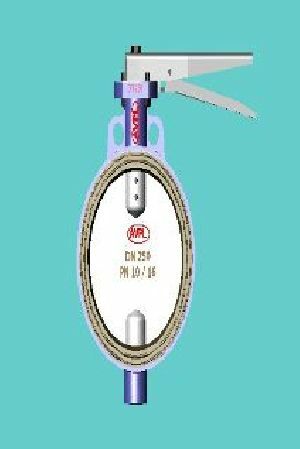 Double Shaft: Reduce the valve operation torque and also reduce the flow resistance force. Replaceable / Moulded Rubber Seat in various material. 100% tight shut off in both flow direction. The Notch Disc & band lever ensures locking of the valves in 8 intermediate positions in addition to close & open position. Neck Flange according to ISO 5211 hand lever can be locked through pad lock. Disc – Polished disc edge precision profile edge shape reduces the valve operation torque and maximum seat life. Body & Stem to fully protected from service Fluid. Centrally mounted Disc, Shafts and bearings, therefore valves give higher CV Value. Temperature Range : -20ºC to 180ºC (Depending upon MOC). Top- Bottom Lug / Full Lug type Body Design available on Request. 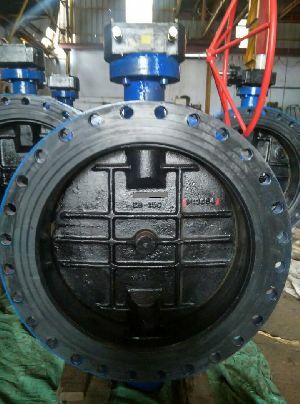 Flanged Ends Design Butterfly valves available on Request. Antistatic device provided in Fire safe Design. Valves can be operated by manually, Gear Unit or Pneumatic / Electrically Actuator. 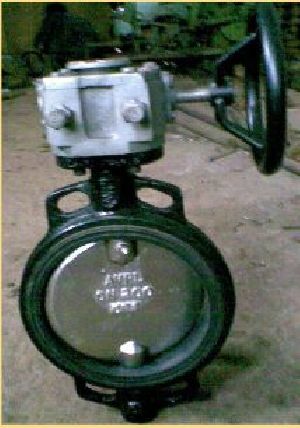 PFA / FEP Lined Butterfly Valve available for heavy Corrosion Flow media on Request. 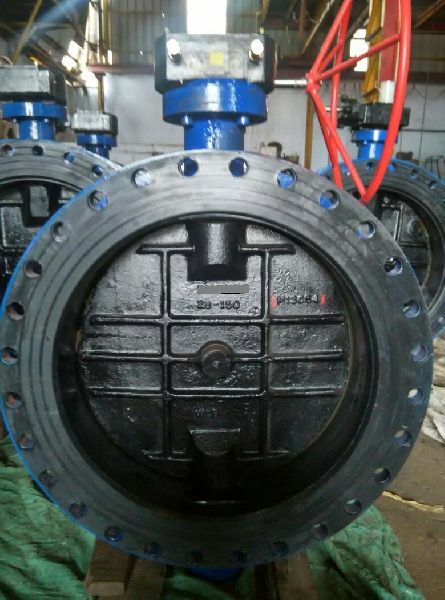 Antistatic Lining Butterfly Valve available on Request. Valves can be supplied with PTFE Lining / Coating for Corrosion Application. Pinless design available up to 32” NB. Seat supply in different M.O.C. such as 1] Nitrile, 2] EPDM, 3] Hypalone, 4] Silicon, 5] Viton, 6] Neoprene, 7] PTFE. Offset Disc Design Butterfly Valves available in 600 NB & above valve Sizes. High performance metal to metal contact valves for high temperature & Hot Gases available on request. Double Eccentric / Triple Offset Butterfly Valves available on Request. Nylon Coated / Teflon Coated Disc available on request. Dual back ribs centrally located in Body. Gasket less Flange sealing contact for easy valve mounting.